THE impending division of Palawan into three provinces has "no connection" to the Philippines's maritime dispute with China, Malacañang said Monday, April 15. Presidential Spokesperson Salvador Panelo gave the guarantee, after opposition Senator Ana Theresia "Risa" Hontiveros claimed that splitting Palawan into three provinces would give China an opportunity to "infiltrate and influence smaller local government units." "Walang connection. Eh kahit naman walang probinsya, kung gustong mag-infiltrate ng mga lokong 'yan, eh (There's no connection. Even sans the creation of provinces, China will infiltrate, if it wants to do so)," the Palace official told Palace reporters in a press conference. 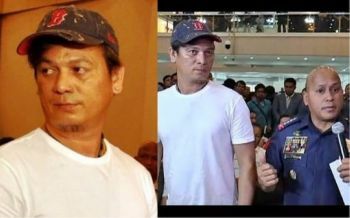 "Parang wala namang koneksyon naman yun (It seems that there is no connection)," he added. On April 5, Duterte signed a law dividing Palawan into three "distinct and independent" provinces that will be known as Palawan del Norte, Palawan Orient, and Palawan del Sur. Under Republic Act 11259, the three provinces would be created upon approval by affected residents through a plebiscite that will be conducted on the second Monday of May 2020. Each province would have its own legislative districts upon the election and qualification of their representatives on the second Monday of May 2022. 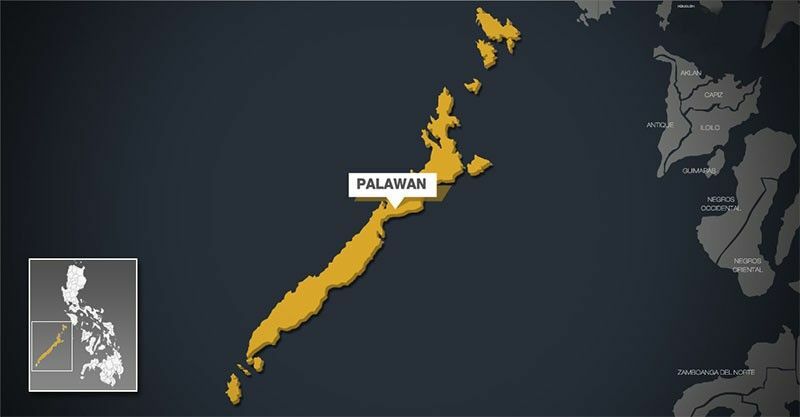 The incumbent representatives of the present Palawan province would continue to represent their respective legislative districts until new representatives have been duly elected, are qualified, and assume office. Critics have raised worry that China, which continues to step up militarization of the disputed South China Sea, would benefit more from Duterte's move to divide Palawan. Palawan is the nearest province to the contested territories in the South China Sea. Panelo maintained that the Philippines, despite its improved ties with China, wants Beijing to avoid any activities in the busy waterway that may sow tension. "We urge China to avoid any acts that will be considered as harassing our fishermen in that area or that might provoke hostility and it can even affect the bilateral relations between two countries," he said.